Women who have abortions are not criminals. 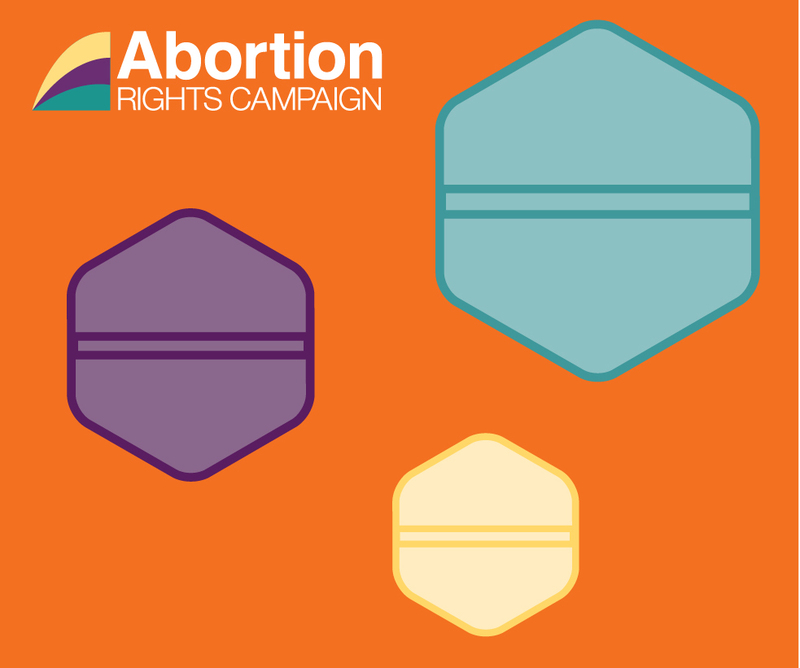 On Wednesday 27th April the Abortion Rights Campaign (ARC) will hold a lunchtime rally at 1pm at the Four Courts, Dublin, in solidarity with a woman in Northern Ireland who is being prosecuted for obtaining abortion pills for her teenage daughter. She is charged with obtaining “poison”, despite the fact that the abortion pills (Mifepristone and Misoprostol) would have been prescribed to her daughter on the NHS had she travelled to England or Wales. We understand that the woman was reported to the authorities by a member of staff at the hospital where she brought her daughter, having become concerned about her well-being. Like the case earlier this month when a young woman was prosecuted for procuring her own abortion, this case highlights the severe stigma surrounding abortion. The charge will only serve to make other women in similar situations wary of presenting to a doctor in the rare cases where something goes wrong and they need medical assistance after taking abortion pills. Northern Ireland’s laws were recently criticised by the UN Human Rights Committee as being highly restrictive. The UN Human Rights Committee called on Ireland to amend the law as a matter of priority, citing lack of abortion access and the criminal sentence as a risk to women’s lives. The Abortion Rights Campaign is a movement for choice and change in Ireland. We work to promote broad national support for a referendum to repeal the 8th Amendment to the Constitution by the Irish Parliament, to push for the introduction of extensive abortion legislation by the Northern Ireland Assembly, and to ensure the health and rights of women in pregnancy are protected in line with international human rights standards.